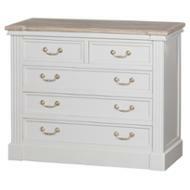 This sturdy 6 Drawer Tall Boy is part of the Liberty collection and is part of our amazing new furniture range, in which you could furnish your entire home, from living room to bedroom. 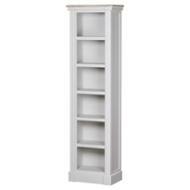 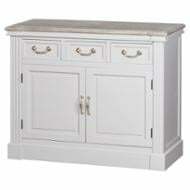 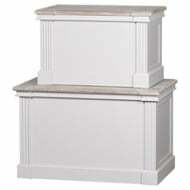 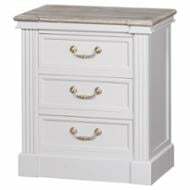 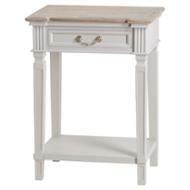 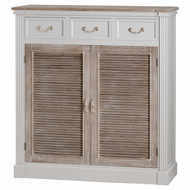 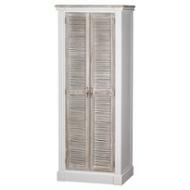 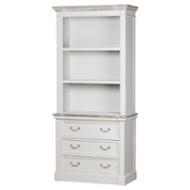 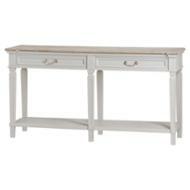 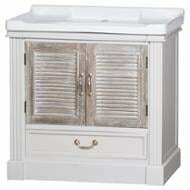 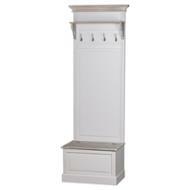 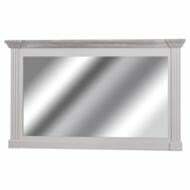 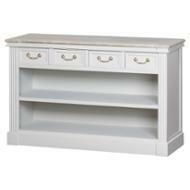 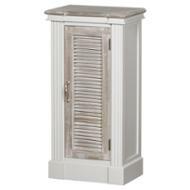 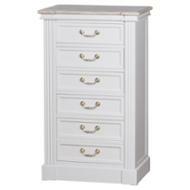 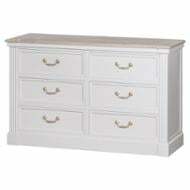 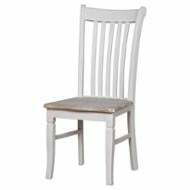 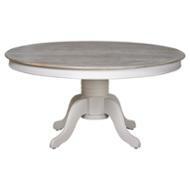 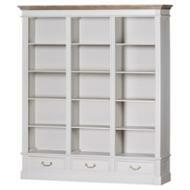 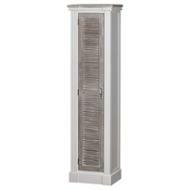 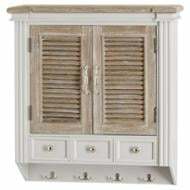 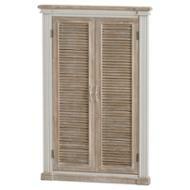 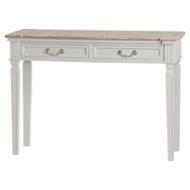 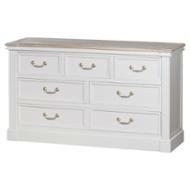 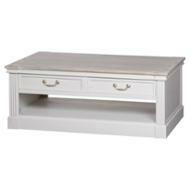 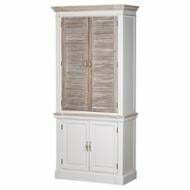 In a neutral grey white colour and complementing grey wash top, this piece is suited to any home. 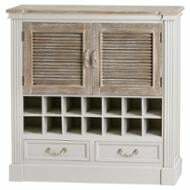 A practical and classic addition to any room, sure to impress.